White folks tailgate like this. 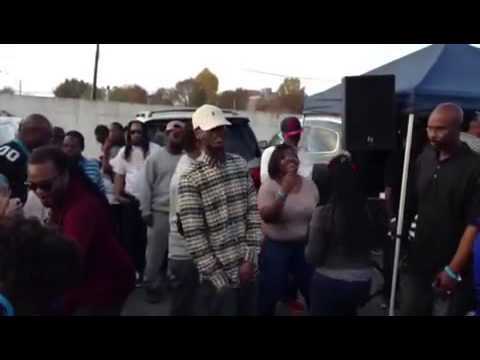 Black folks tailgate like this. I did both this past Sunday. It is similar to how we act in church too. Both are effective but very different. Dem white foke, show is quite, ain't dey? I must admit that I always thought that black churches looked like so much more fun.